The subjects of his portraits are drawn from his family and friends (most of whom are fellow artists). He chose this select group for their anonymity as any recognition of celebrity in his subject matter, such as exists in a Warhol portrait, would distract the spectator from the aesthetics of the work. 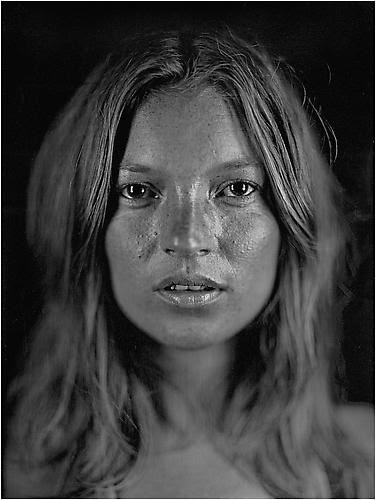 To reinforce this relationship he titles all his portraits with the subject’s first name only and he also refused commissions on the grounds that “Anyone vain enough to want a nine-foot portrait of themselves would want the blemishes removed.”d photographer who achieved fame as a photorealist, through his massive-scale portraits. Close often paints abstract portraits of himself and others, which hang in collections internationally.